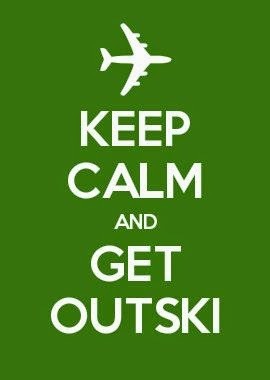 To enter, Tweet out a photo you took while on any vacation, along with the hashtags #travel and #GetOutski and @mention us (@outskitravel) in your tweet. Also, we'd love to know where the photo was taken! You must do all of the things outlined above for your tweet to be counted as an entry. Only 3 UNIQUE entries/photographs per person, and entries will not be counted if they are from duplicate or dummy accounts. Duplicate photographs will only be counted as one entry. Your entry/entries make you eligible to win one of five $15 Starbucks gift cards. Entries will be accepted from 12:00 AM Friday, June 27th - 11:59 PM Sunday, June 29th. Anything posted before or after this time frame will not be counted as an entry. Winners will be announced Tuesday, July 1, in a tweet. You will then have 24 hours to send us your email (or mailing) address, via Twitter's direct message system (note: we must be following each other in order to send direct messages). Direct message to Outski MUST be sent from the account from which you entered the contest, and we will use this as confirmation that you and the winner are one in the same. Winners will receive their gift card via email or snail mail, whichever you specify in your DM. Follow us at @outskitravel to find out who won! Finally, why a Starbucks gift card? Because anywhere you travel, Starbucks is there. So anywhere you get Outski, you'll have a Starbucks close by. We can't wait to see all of your amazing photographs! Good luck! 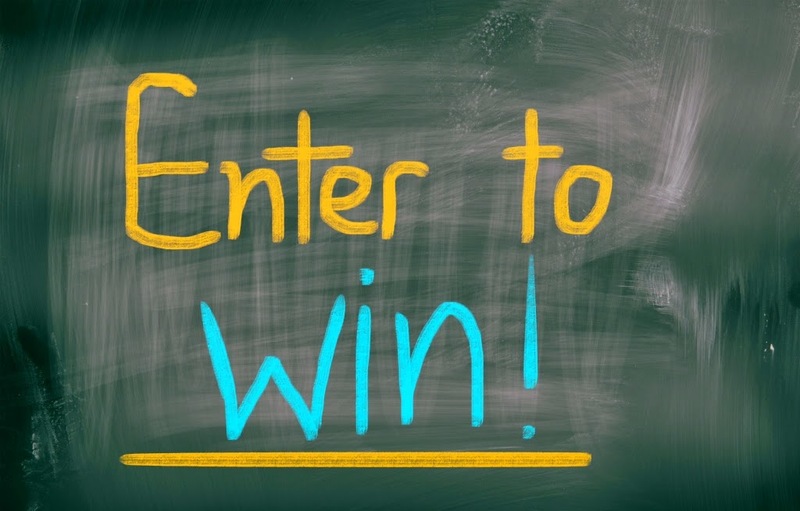 By entering this contest you agree to abide by these rules as well as the terms and conditions that apply to all Outski contests, drawings, and giveaways.​ Click here to view.